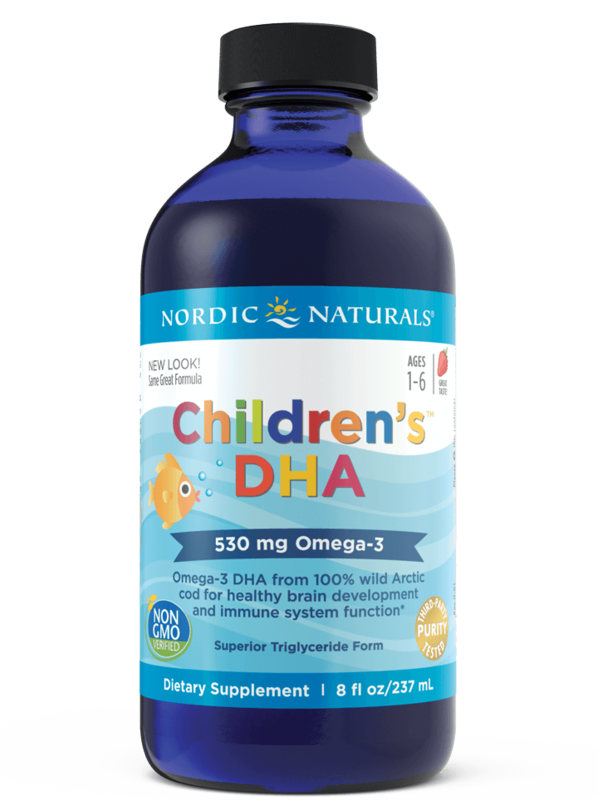 Shop our extended line of children’s products featuring our best-sellers plus more flavors, sizes, and higher-concentrated formulas targeted for age-specific development. Good nutrition is essential to a healthy childhood. 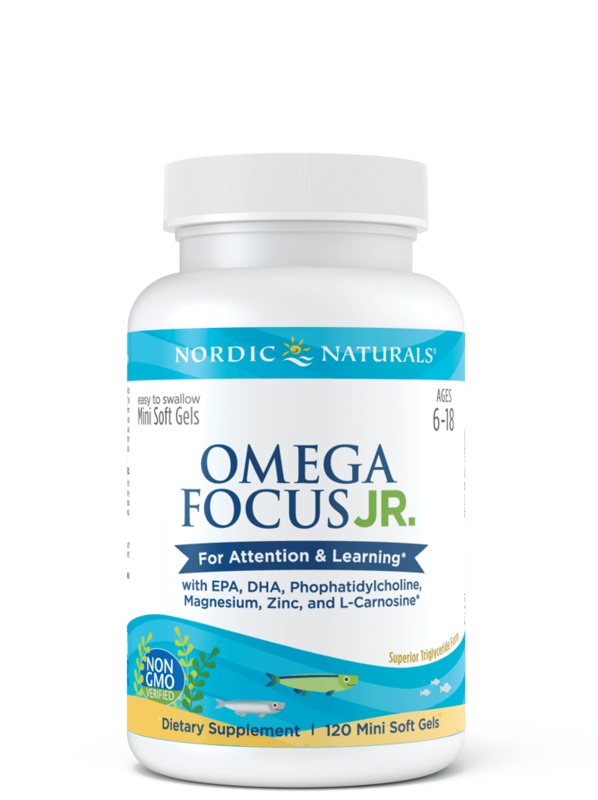 Every child needs omega-3s, and other key nutrients for a strong body and mind. 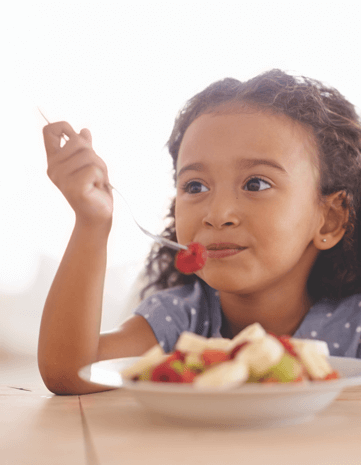 But getting kids to eat right—whether they’re 2 or 15—is no easy task. 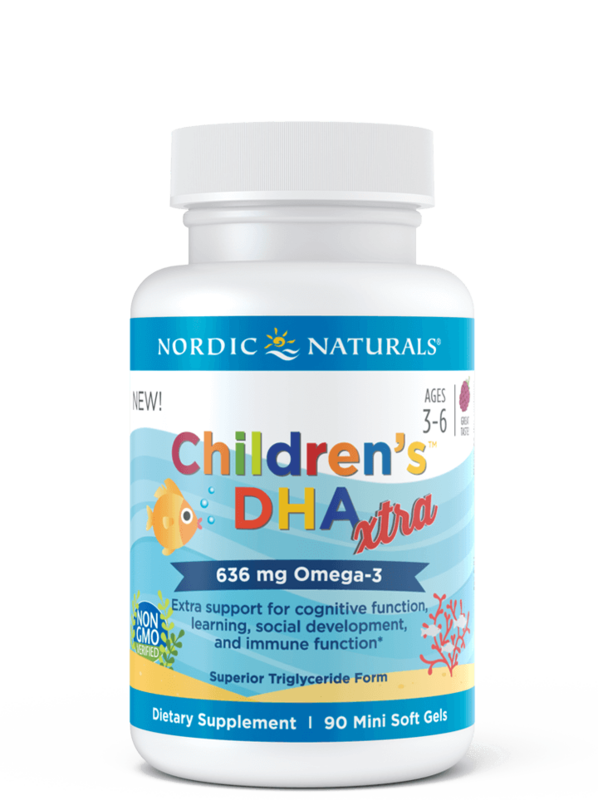 Nordic Naturals children’s products can help. 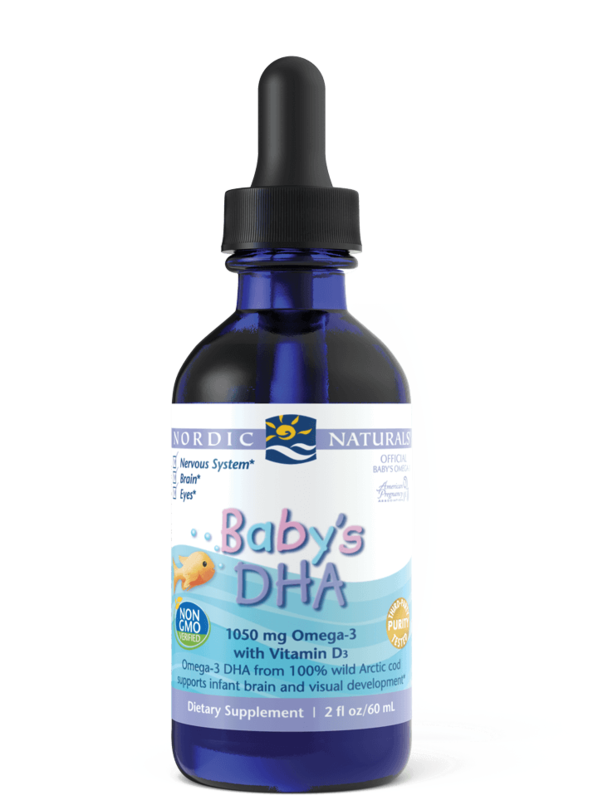 Our mission is to help reduce the widespread deficits in omega-3s, in vitamins, and in nutrients needed for digestive health, while addressing children’s age-specific developmental needs. These are the products we give our own kids. Each one is backed by research, and offers evidence-based benefits so kids can make the most of childhood, and thrive in the years that follow. 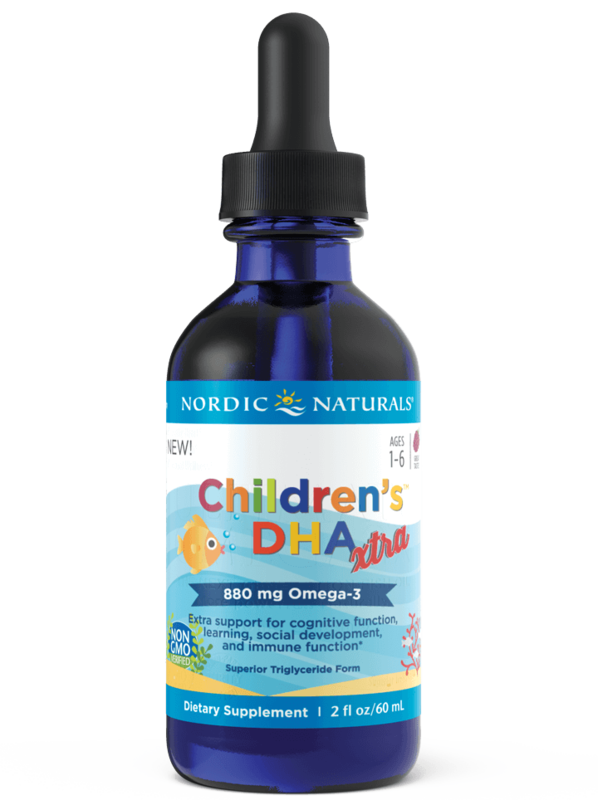 Many children do not reliably get the omega-3s they need for optimal health. * According to one estimate, just 1% of children get the recommended amount. 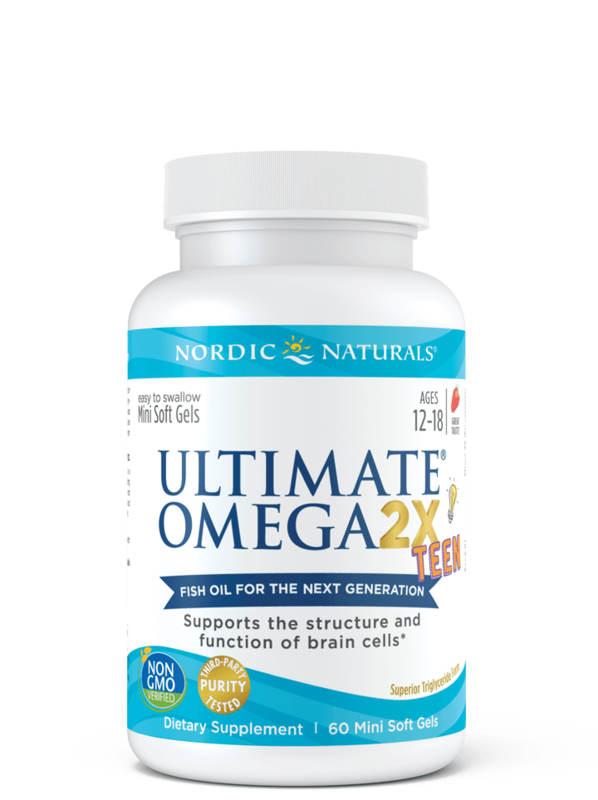 Supplementing with high-quality omega-3 fish oil helps make up the difference. 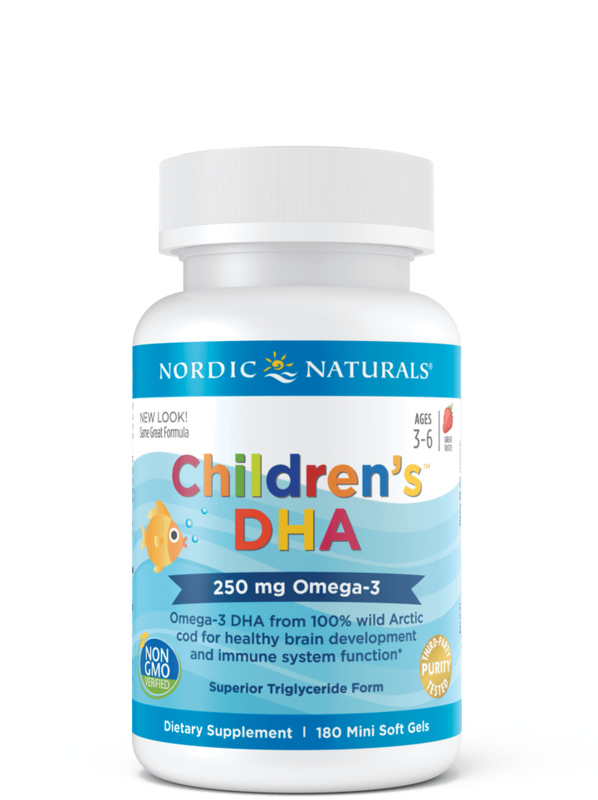 Omega-3 DHA benefits brain development in young children in particular. 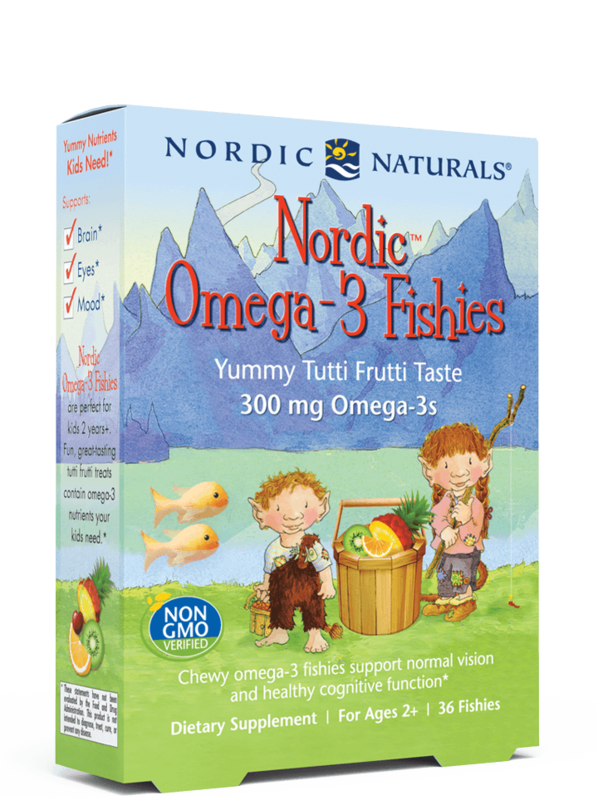 * Nordic Naturals newest products for children 1-6 contain generous servings of this essential fat. 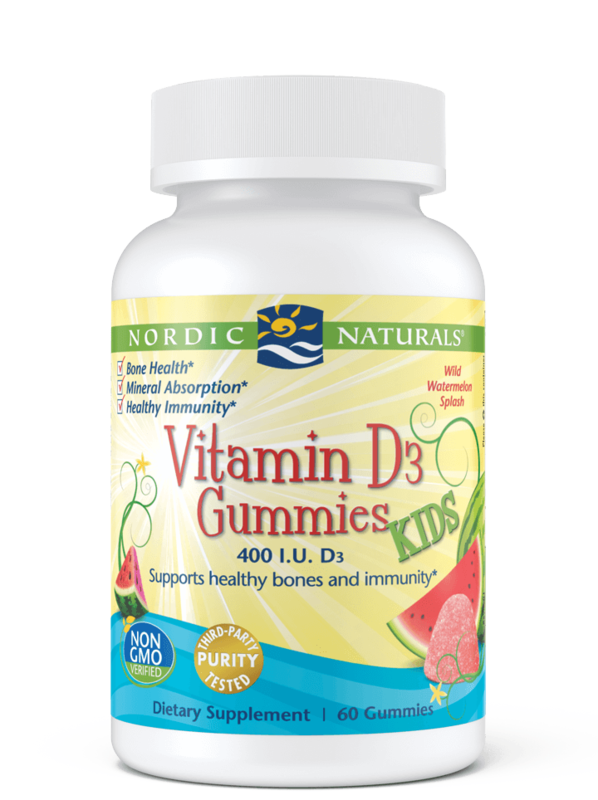 Up to 36% of the general population in the U.S. is deficient in vitamin D. Where your family lives, and your lifestyle choices, play a big part in determining which supplemental vitamins will benefit your children most. 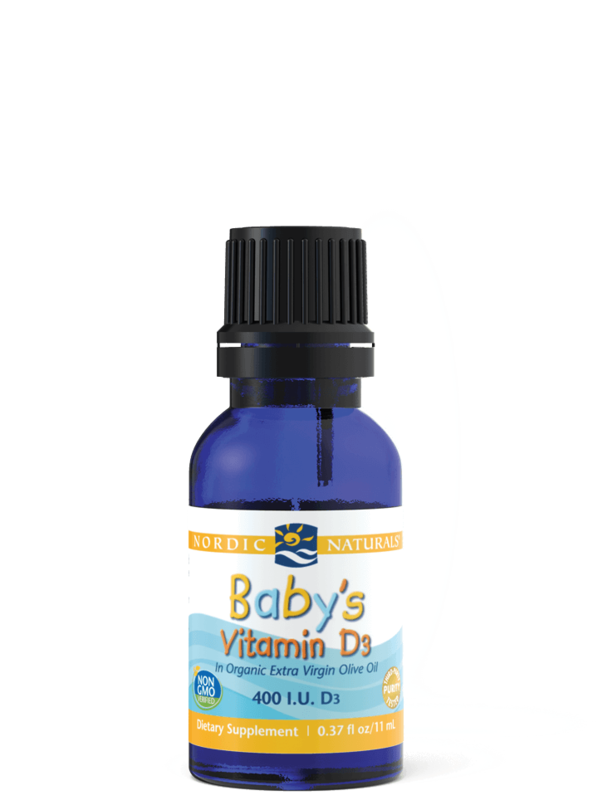 #1 Children’s Vitamin in the U.S.! In two great flavors, these easy–to–chew multivitamins are made with natural ingredients and provide essential vitamins, minerals, and antioxidants, including zinc, full-spectrum B vitamins, and vitamins A, C, D3, and E.
Kids need probiotics as much as the rest of us. A diverse microbiome in childhood can set the stage for digestive and immune health well past the early years. 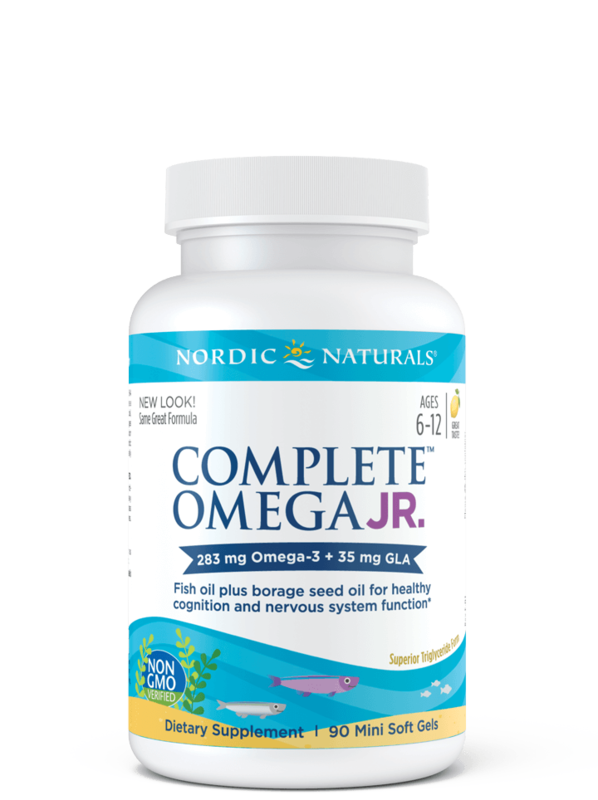 * Supplemental probiotics help build a foundation that’s made to last. Higher CFUs doesn’t mean a more effective probiotic. Many clinical trials support doses of 10–20 billion CFUs per day. 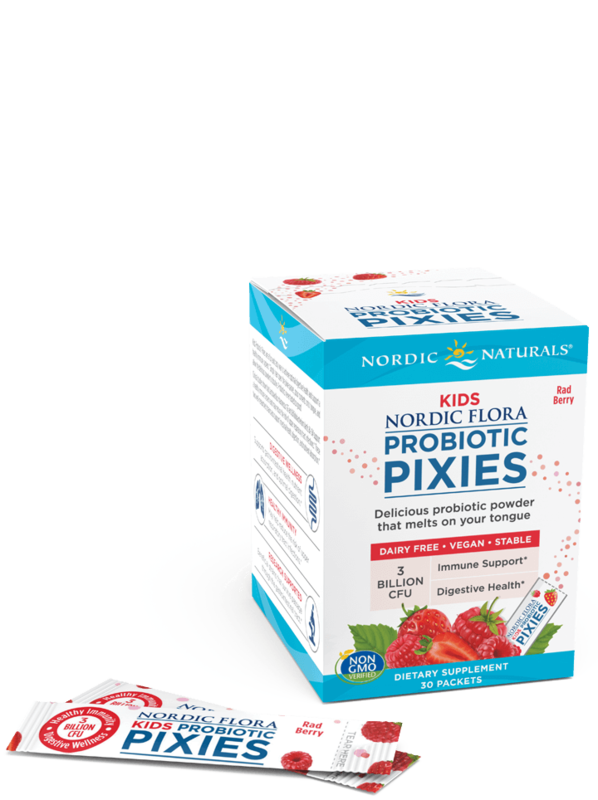 Our probiotics have research-backed CFU levels that mimic what the body would from expect from normal dietary sources. 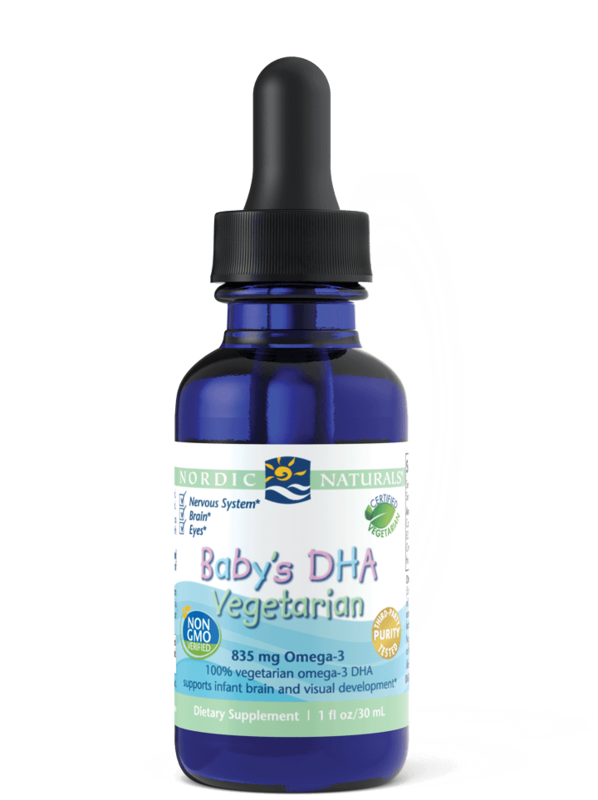 Healthy digestion helps the body absorb much-needed nutrients, including omega-3s. Liu, Shan, et al. “Lactobacillus rhamnosus GG supplementation for preventing respiratory infections in children: a meta-analysis of randomized, placebo-controlled trials.” Indian pediatrics 50.4 (2013): 377-381. Ultimate Omega® Junior offers a potent, kid-sized serving of omega-3 EPA+DHA in a smaller, strawberry-flavored soft gel that’s easy to swallow or chew. 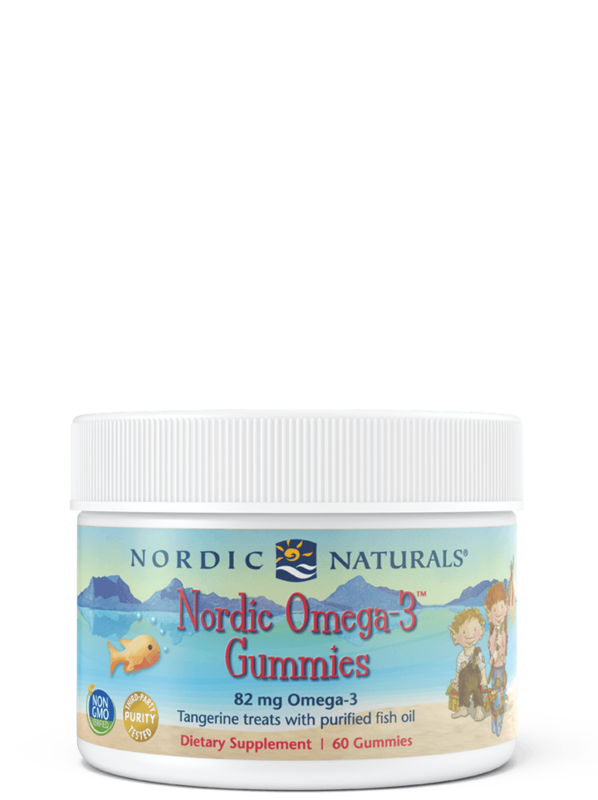 Nordic Omega-3 Gummies™ sneak omega-3 EPA+DHA into a tasty, chewy, tangerine-flavored gummy that's also gluten-free, yeast-free, and dairy-free. 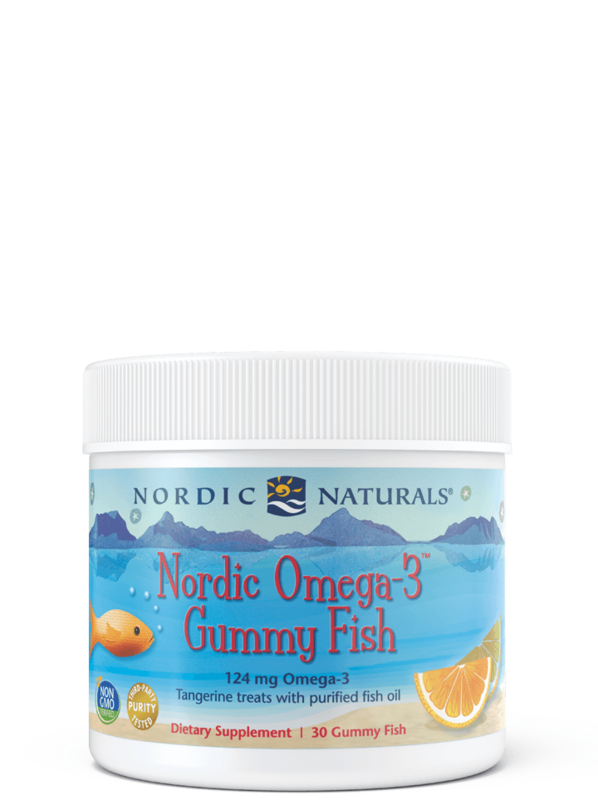 Nordic Omega-3 Gummy Fish™ sneak omega-3 EPA+DHA into a tasty, chewy, tangerine-flavored gummy that's also gluten-free and dairy-free. 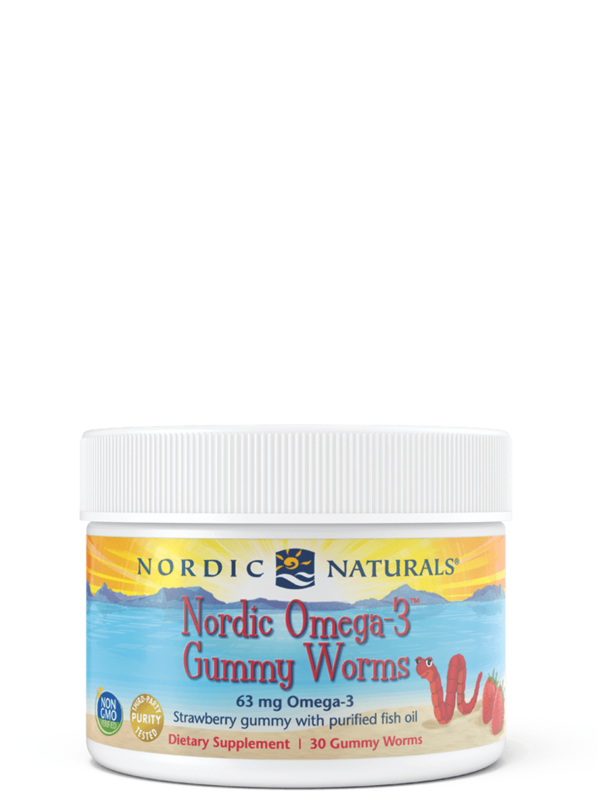 Nordic Omega-3 Gummy Worms™ sneak omega-3 EPA+DHA into a tasty, chewy, strawberry-flavored gummy that's also gluten-free and dairy-free. 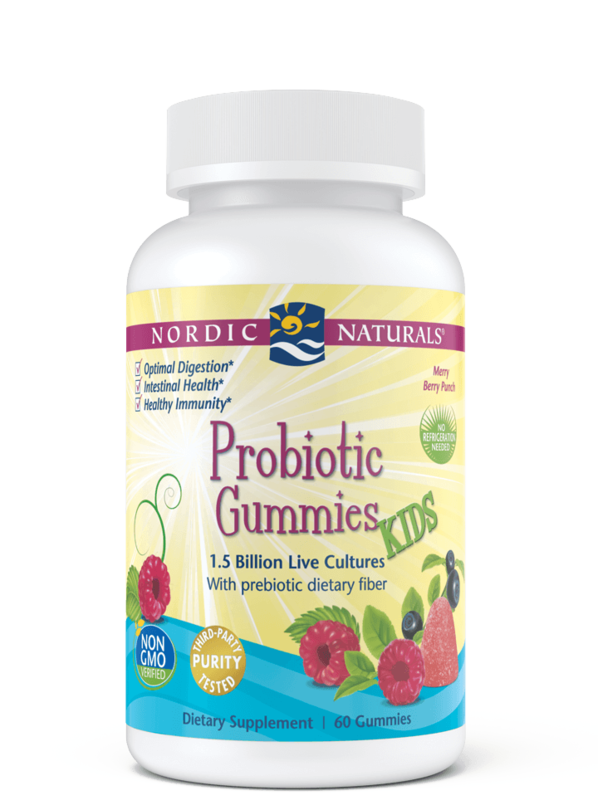 This go-anywhere gummy carries a kid-friendly, research-supported amount of "good" gut bacteria—perfect for smaller tummies. 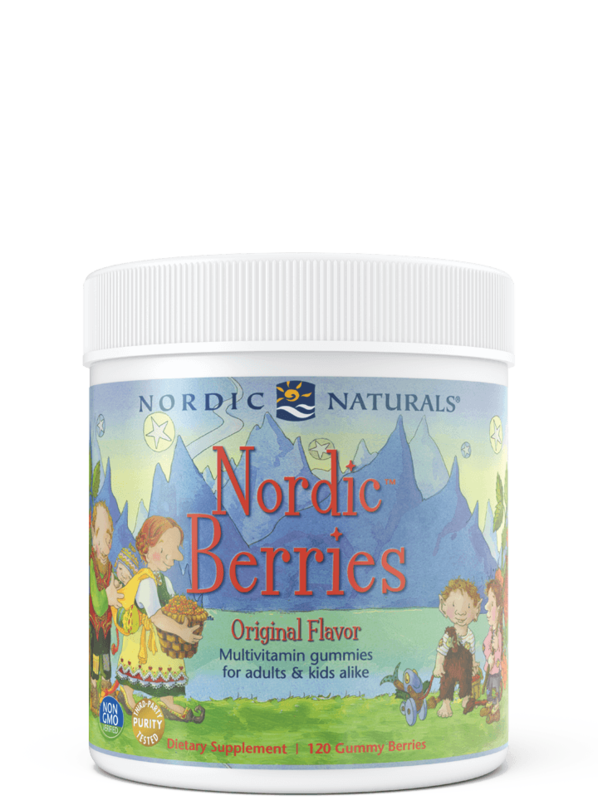 A fun-to-eat, berry-flavored probiotic powder for ages 3+. 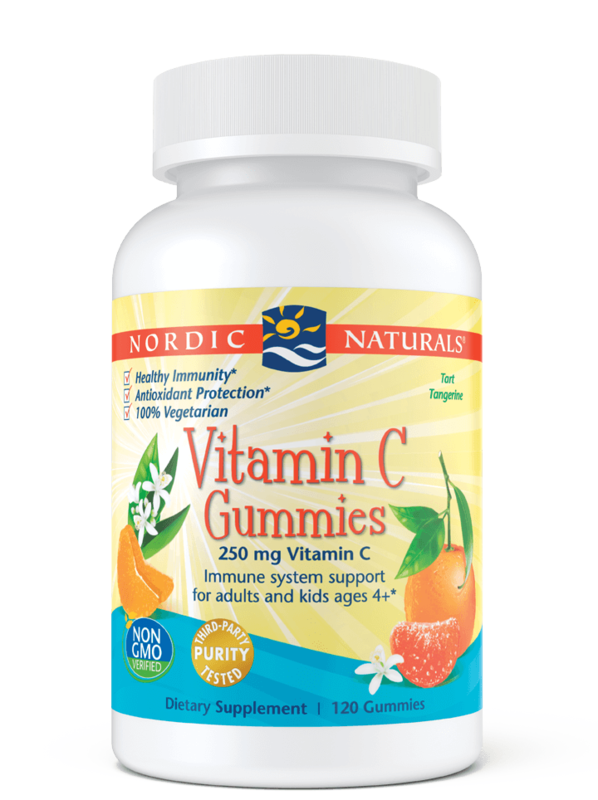 Our gelatin-free Vitamin C Gummies packs a tart, delicious, generous amount of vitamin C into every serving—with no artificial ingredients.